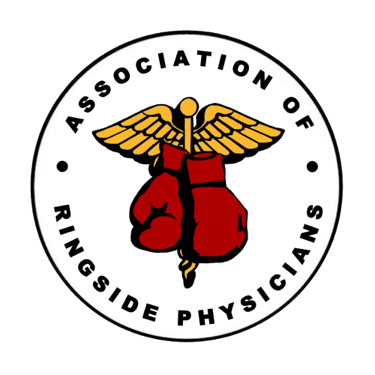 The Association of Ringside Physicians provides education, training, and certification for ringside physicians worldwide. We accomplish this by offering annual training courses including continuing medical education (CME) and a certification examination. We support ringside physicians, athletic commissions and non-physician allied health professionals with the most current evidenced based knowledge and practice. Our educational and training goals strive to offer the safest possible environment for athletes involved in the combat sports.